why whatsapp enable message forwarding limit? To prevent the spread of misinformation by neutering its message forwarding function. 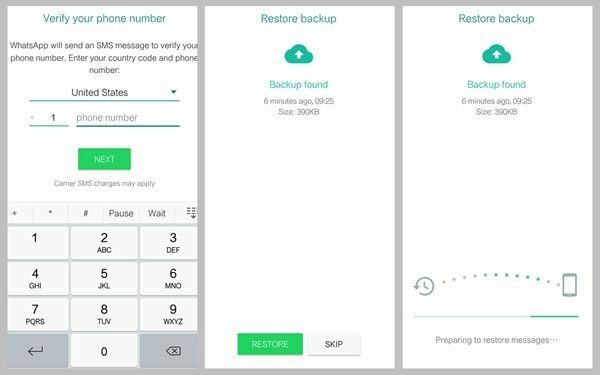 How to Remove Whatsapp Message Forwarding Limit? Step 1. 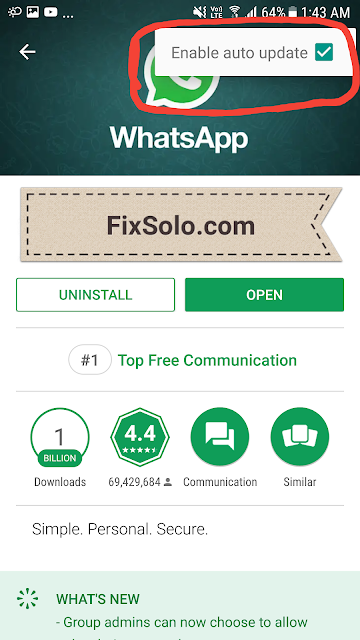 Uninstall the whatsapp app from your mobile. Step 2. Download and Install the Whatsapp App Apk from the This Link. Step 3. Again Login with your mobile number. Step 4. Open play store, search WhatsApp messenger, click on top right three dots and uncheck “Enable auto update”.